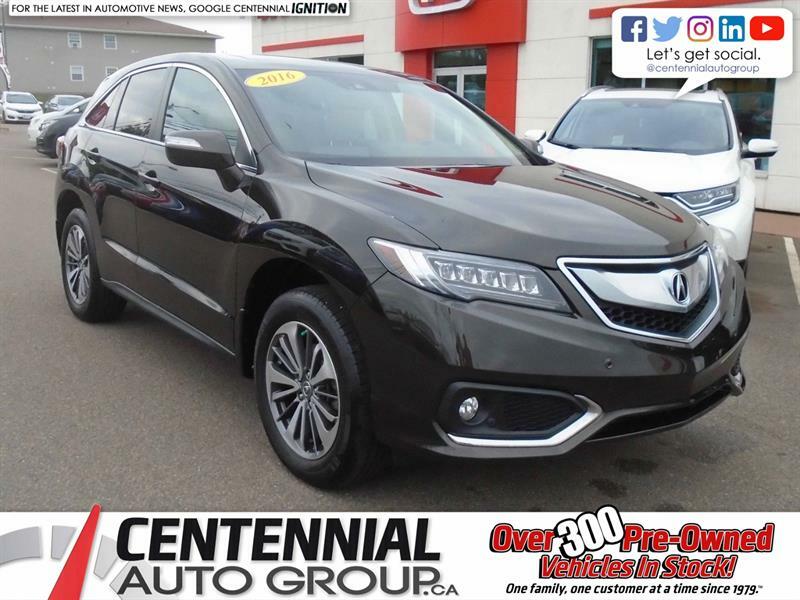 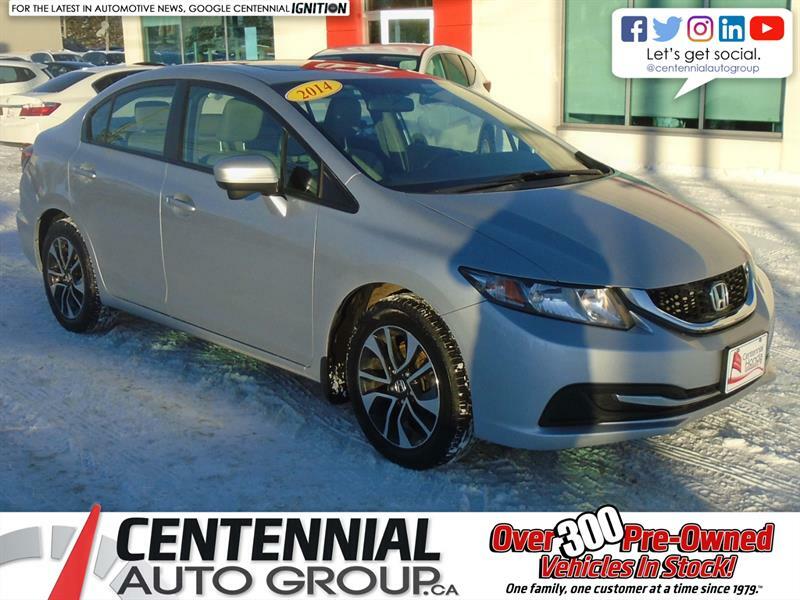 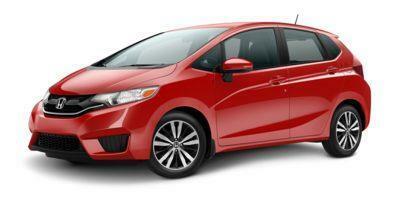 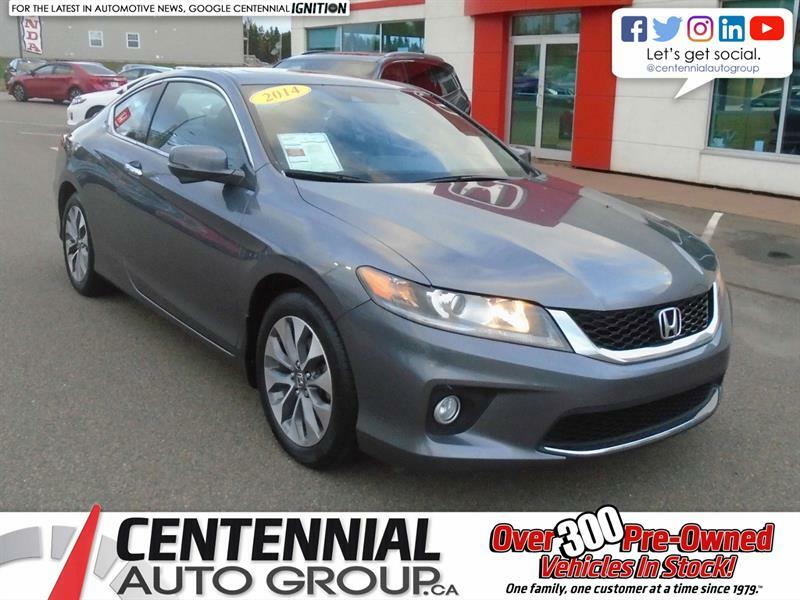 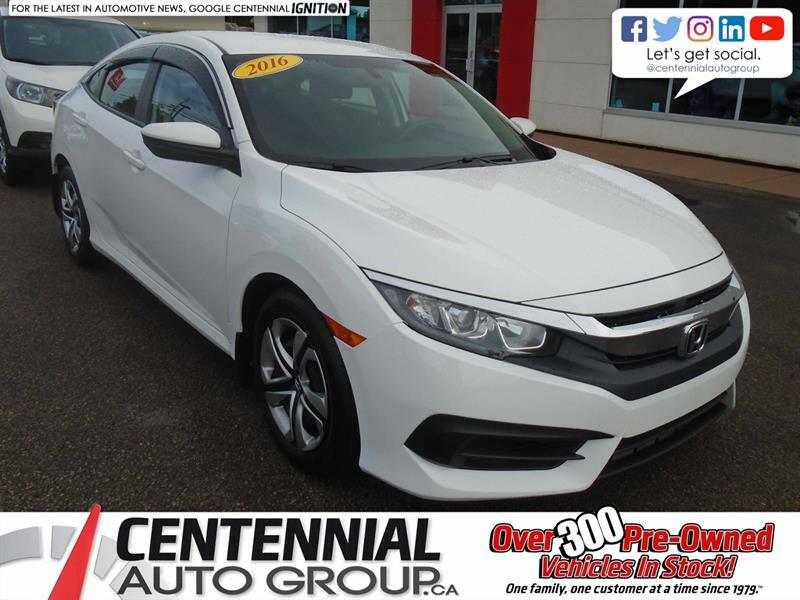 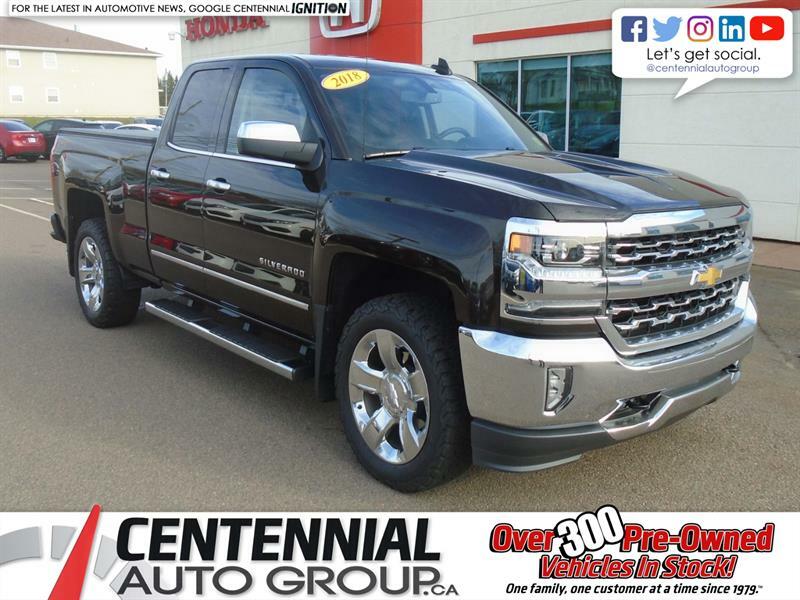 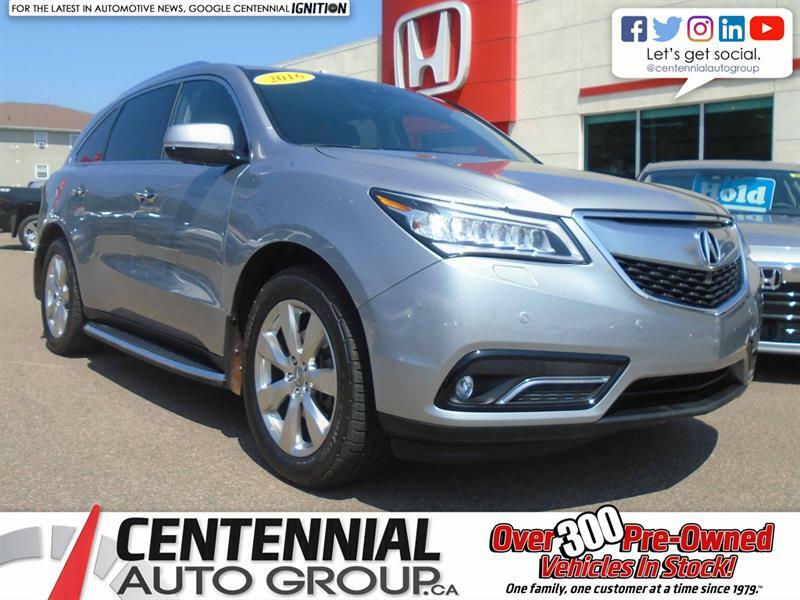 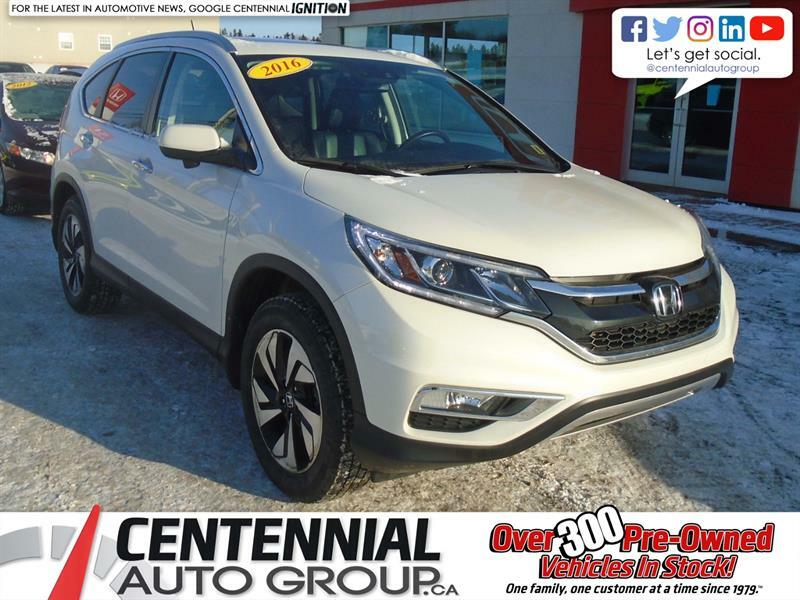 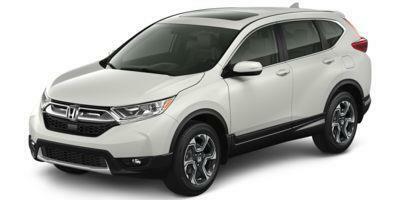 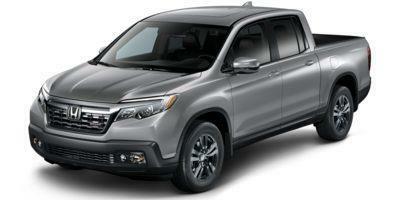 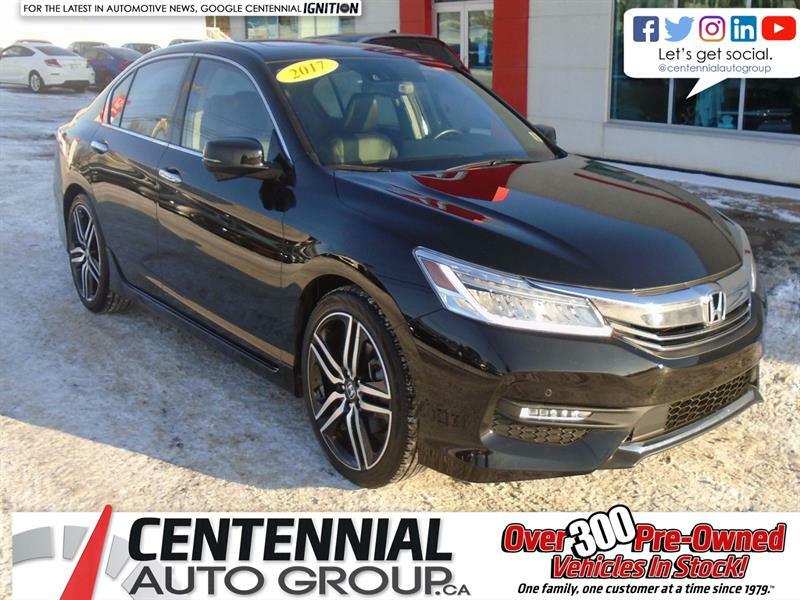 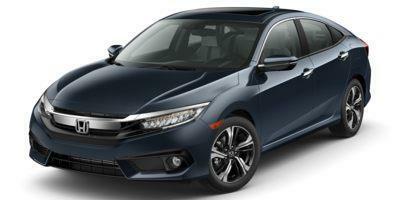 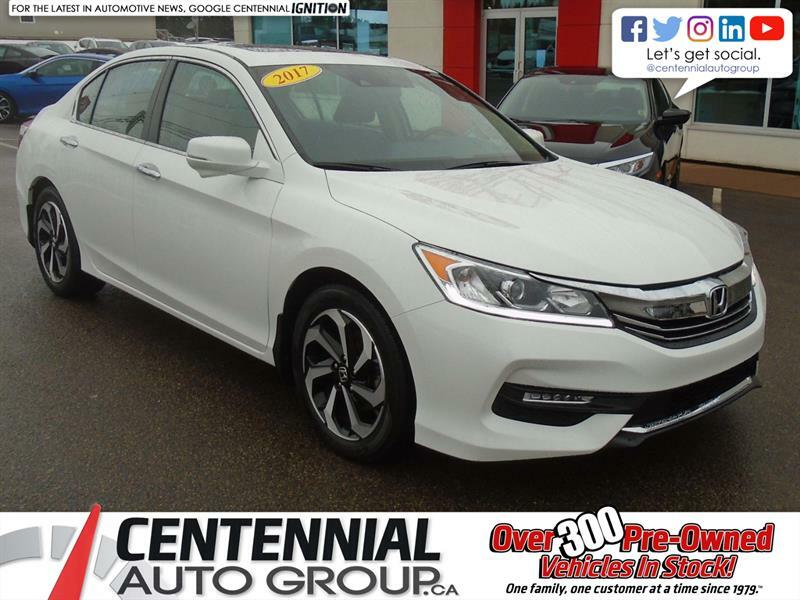 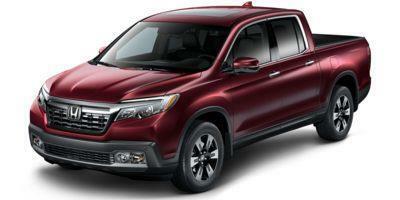 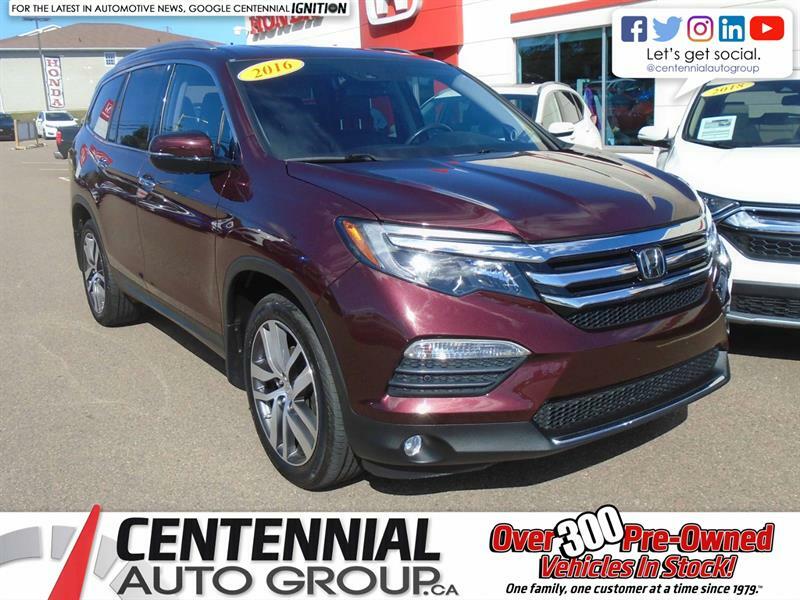 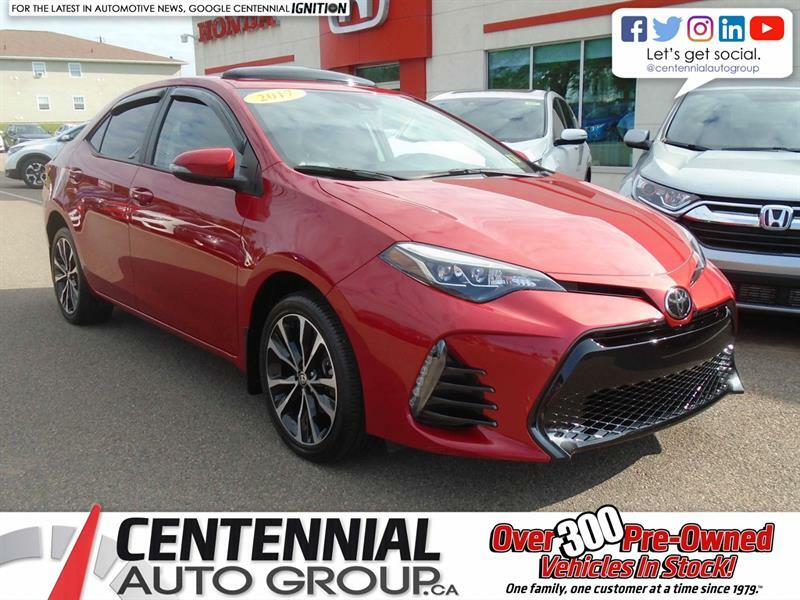 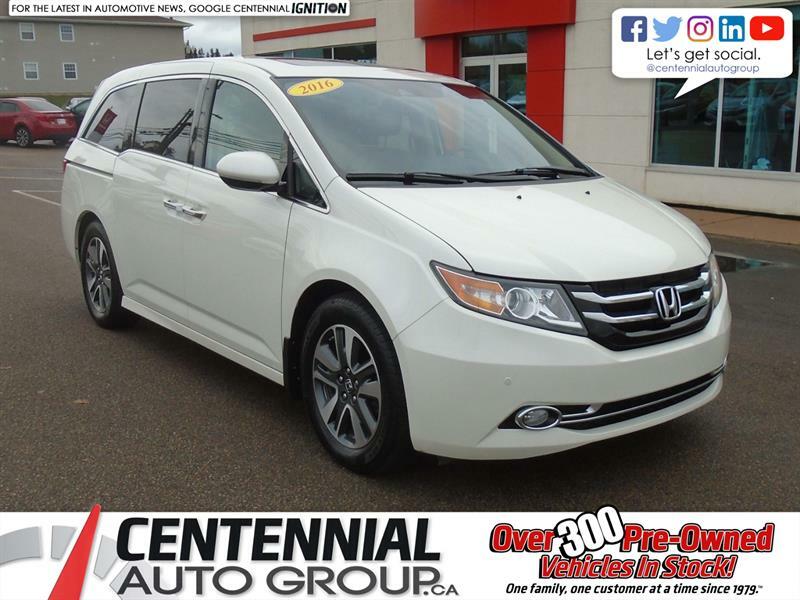 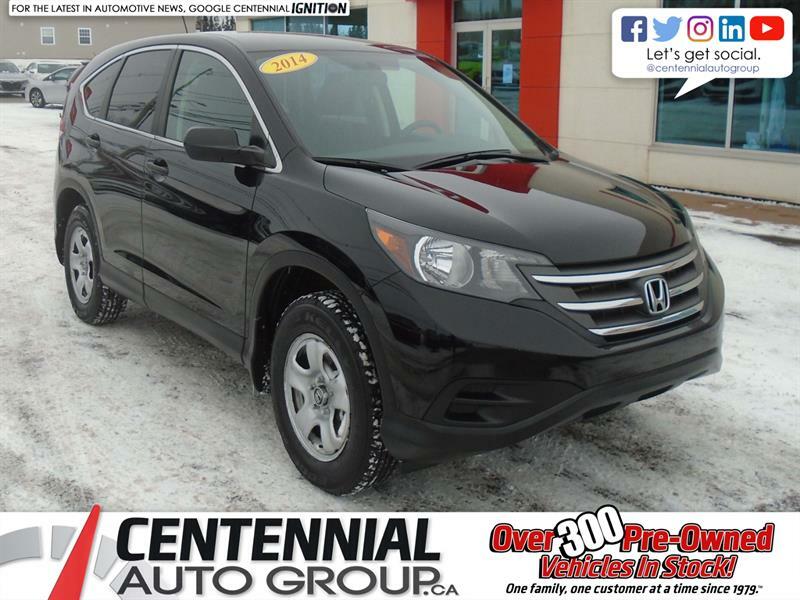 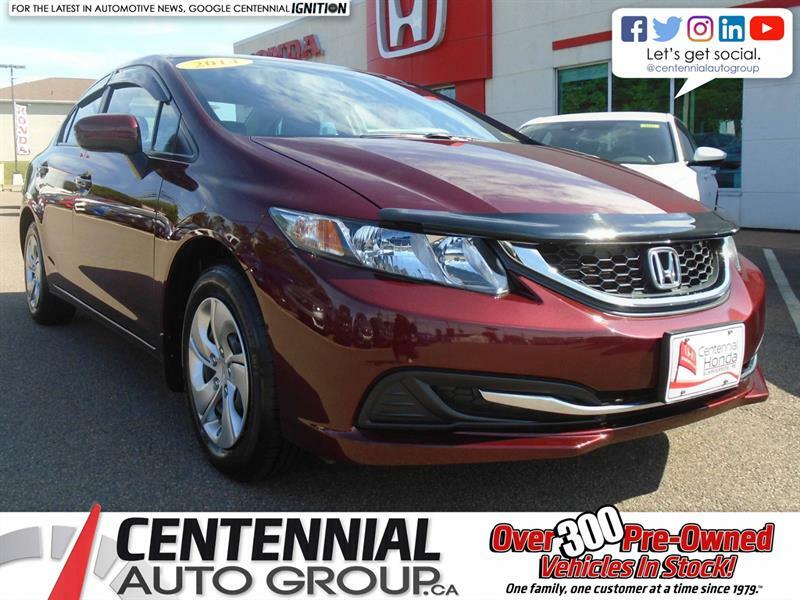 Centennial Honda, you will discover our inventory of used vehicles in the Summerside area and all our services. 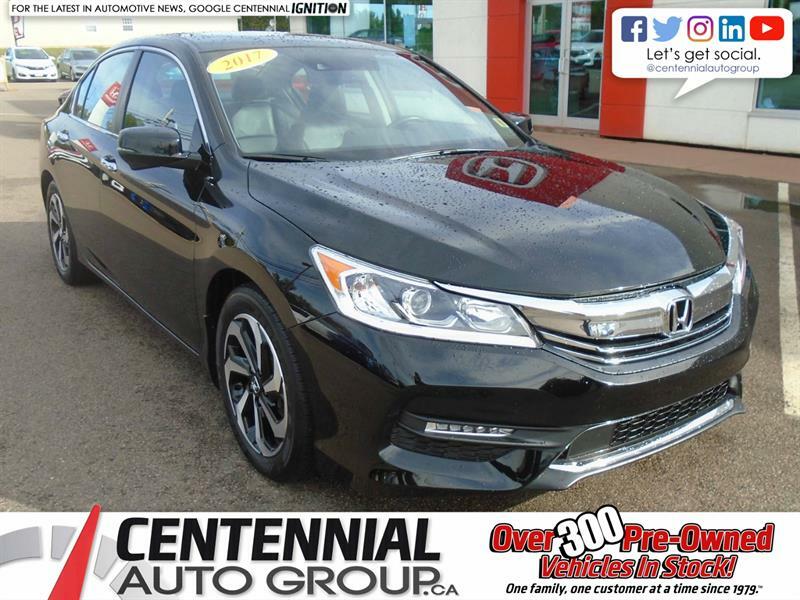 We are located at 610 South Drive in Summerside, visit us and it will be our pleasure to welcome you. 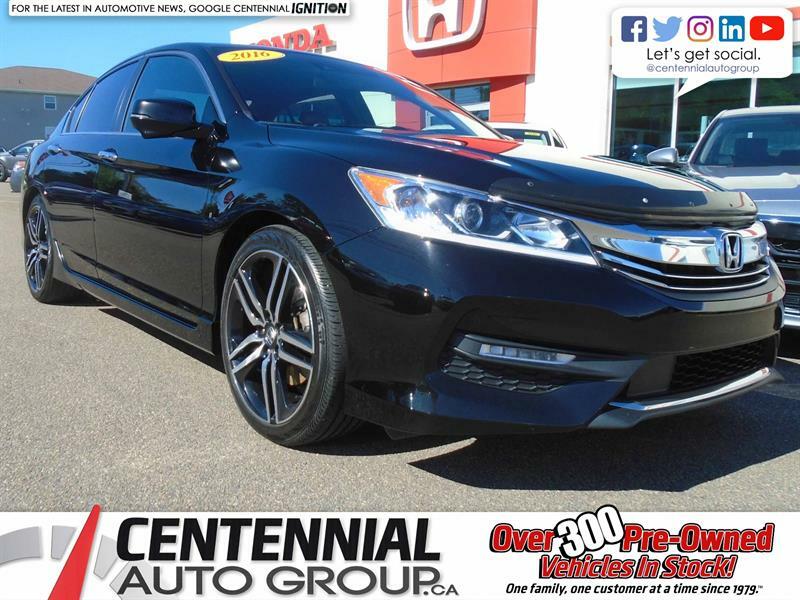 At Centennial Honda, our team of professionals will guide you to make the right choice for your future vehicle. 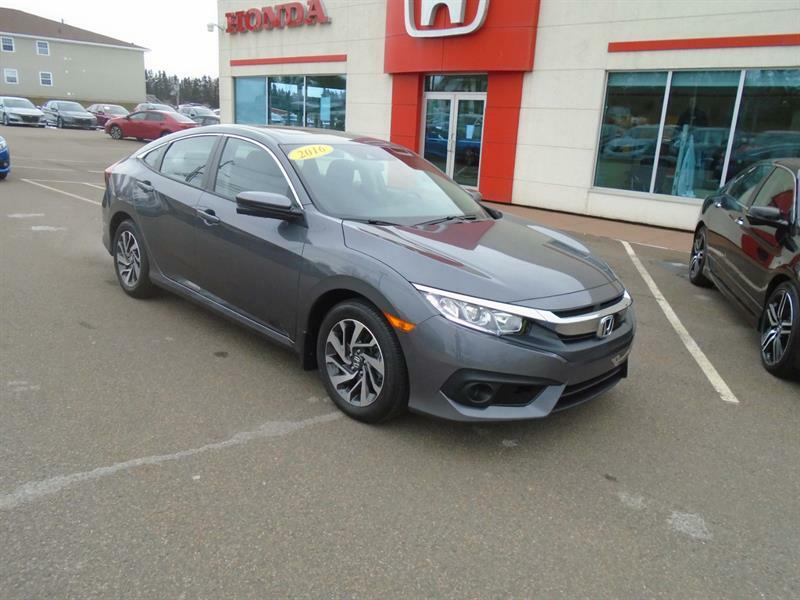 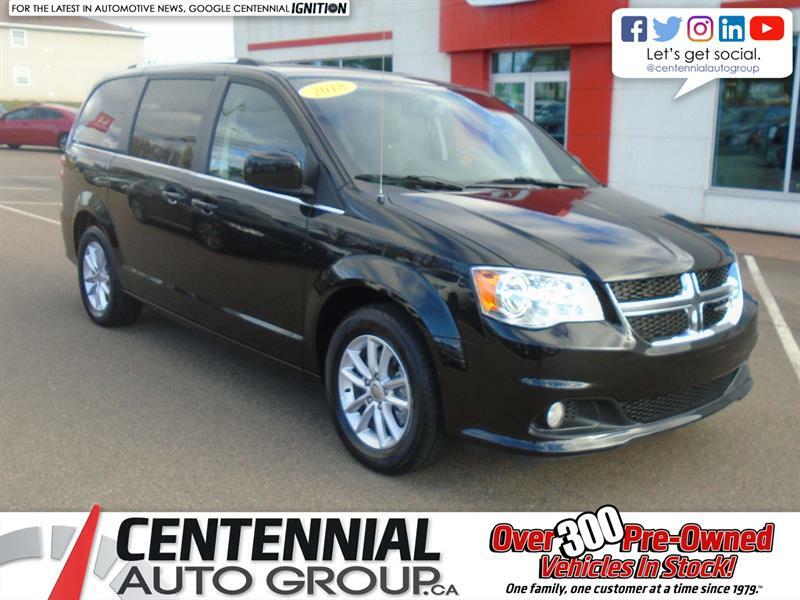 You will be advised as to the choice of the right vehicle and on the best suitable financing for your needs.